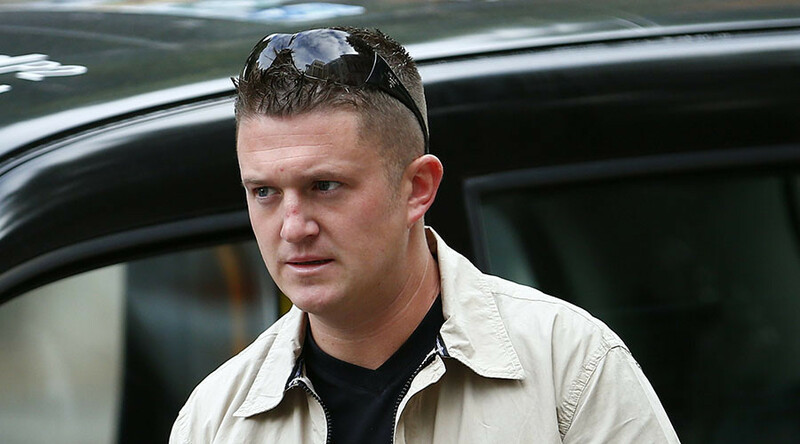 MPs and community groups in Birmingham opposing a rally organized by far-right, anti-immigration group Pegida are “cowards,” according to English Defence League (EDL) founder Tommy Robinson. Robinson was responding to a pledge by 10 of the city’s MPs and 60 community leaders to oppose the march planned for February 6. “What have they ever done to stop the hate being preached in our universities? What have they ever done to stop the sexual exploitation of young girls in Birmingham?” he said. Robinson challenged the MPs to a face-to-face meeting. “I invite them to sit down with me and have an adult conversation about the problems we face,” he said. Similar protests will be held by Pegida groups across Europe, including Germany where the movement began. Pegida’s rhetoric opposes the ‘Islamization’ of the West. It will be opposed by anti-fascist and anti-racist groups including Unite Against Fascism (UAF).